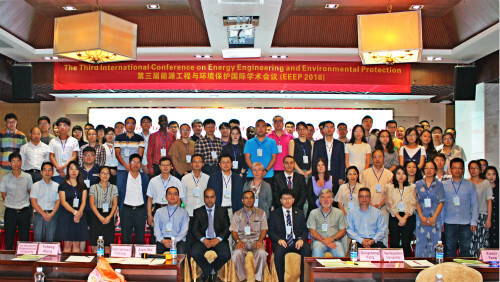 The Fourth International Conference on Energy Engineering and Environmental Protection (EEEP2019) will be held on November 19-21, 2019 in Xiamen, China. 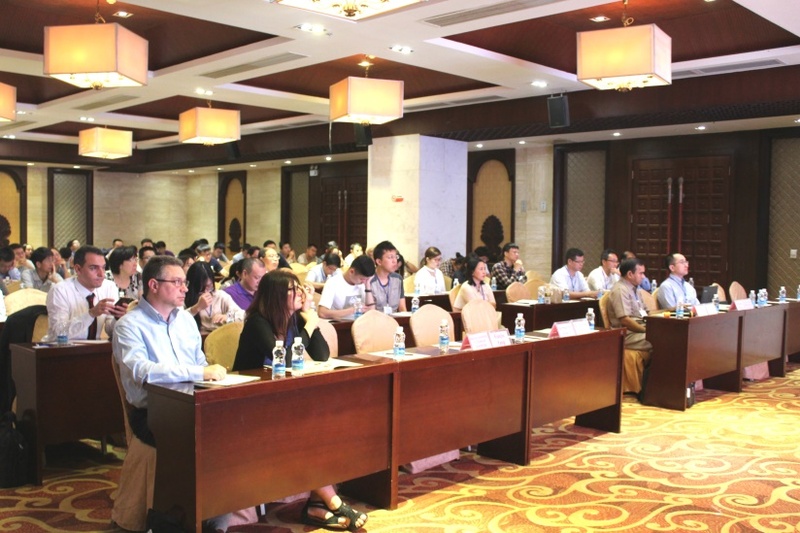 EEEP2019 aims to provide a good platform for scholars and researchers in the field of energy and environmental protection to discuss the latest developments and achievements, work out good solutions, and make contributions. 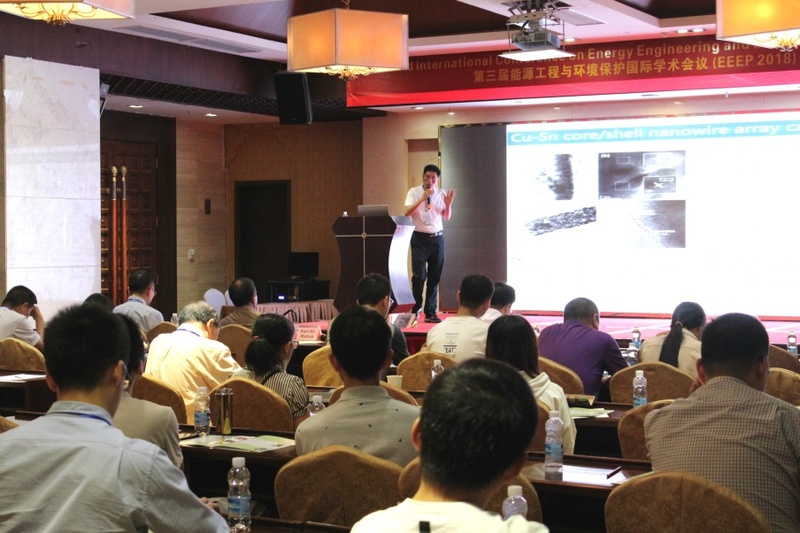 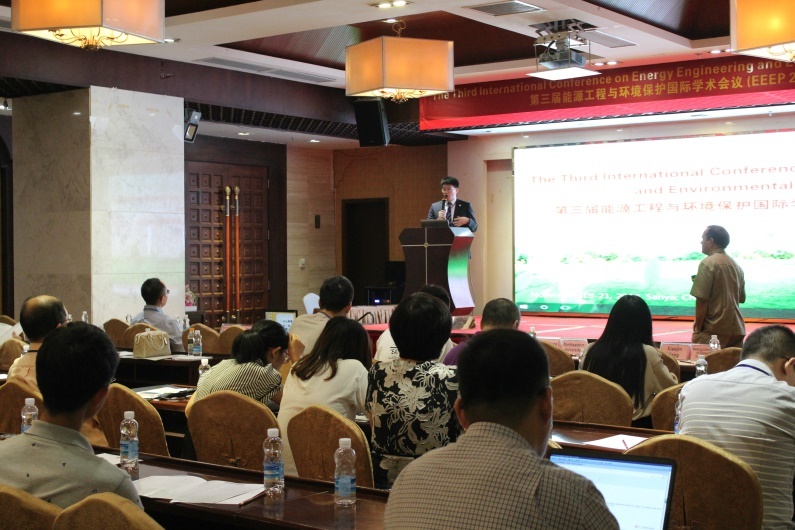 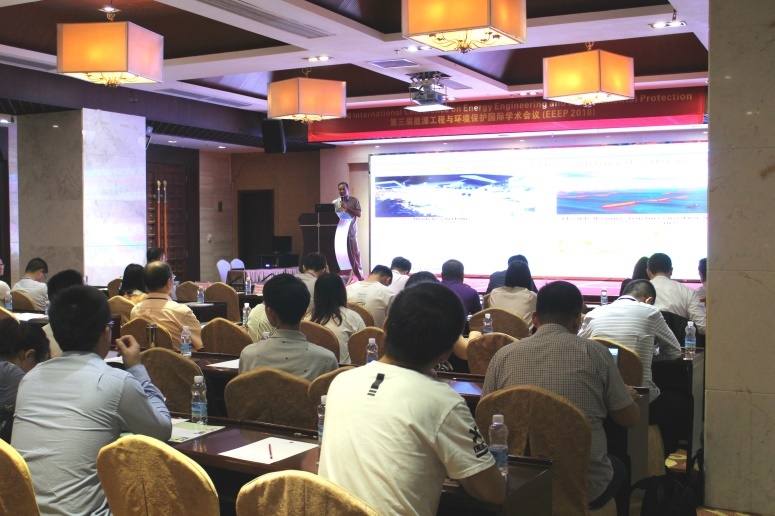 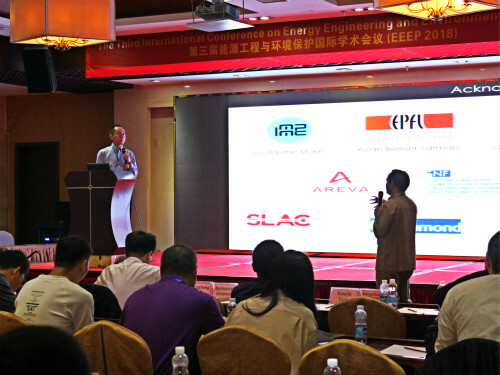 The previous EEEP conference was successfully held in Sanya, China with 110 participants from 8 countries and regions. 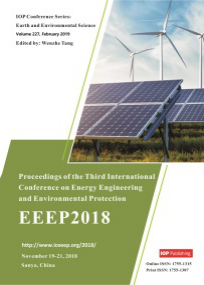 On behalf of the organizing committee, we cordially invite researchers, engineers, academicians as well as industrial professionals to participate in EEEP2019. 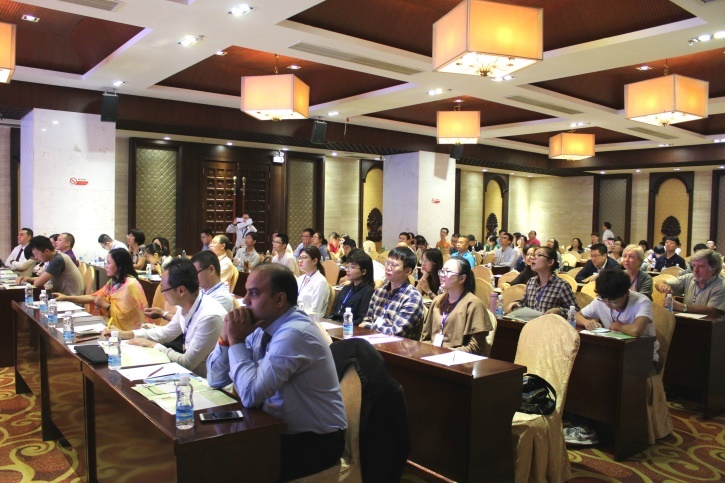 We are looking forward to meeting you in Xiamen, China during November 19-21, 2019! 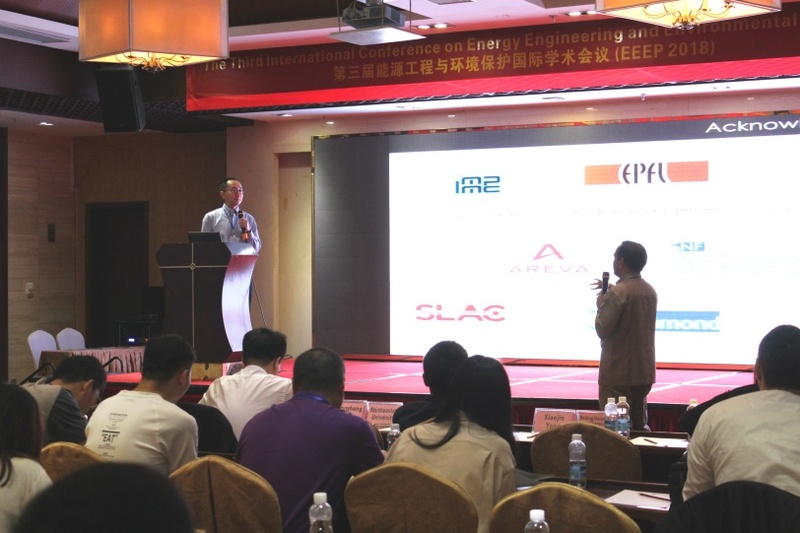 EEEP2018 was successfully held during November 19-21, 2018 in Sanya, China. 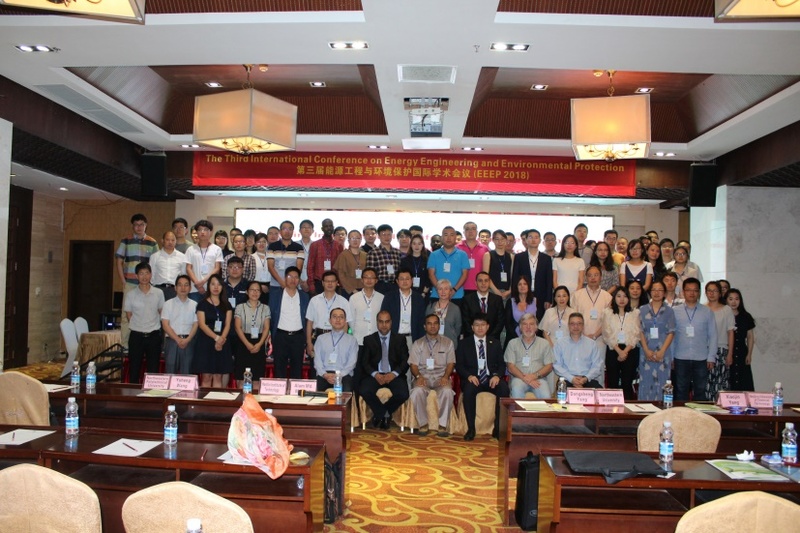 The organizing committee would like to express our great gratitude to all the authors and researchers, and hearted thanks to the reviewers. 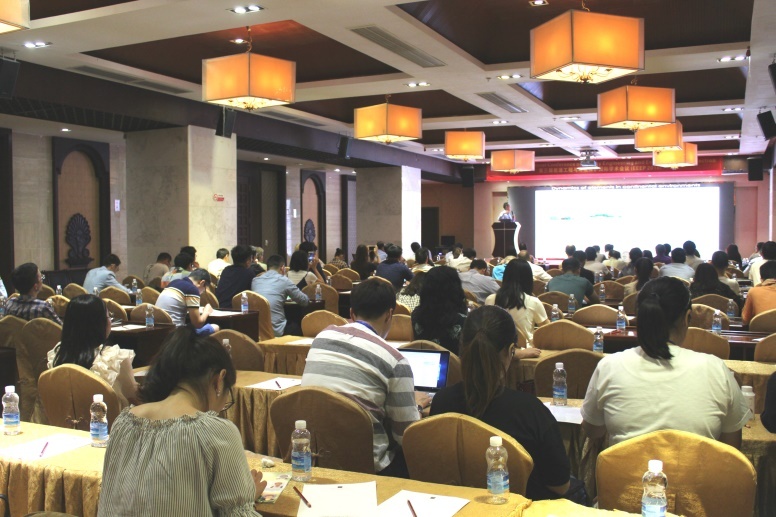 EEEP2017 and EEEP2016 were successfully held, the proceedings were published and included in EI, CPCI, Scopus, etc. 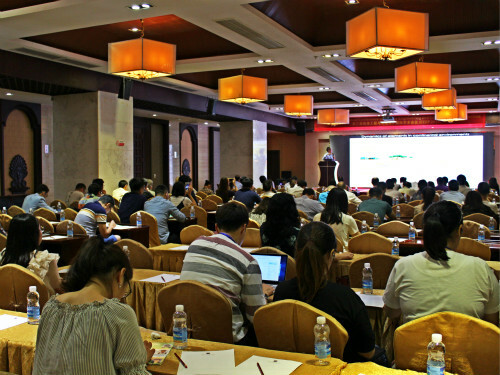 Submitted for indexing by Ei Compendex, Scopus, CPCI, Inspec, etc.